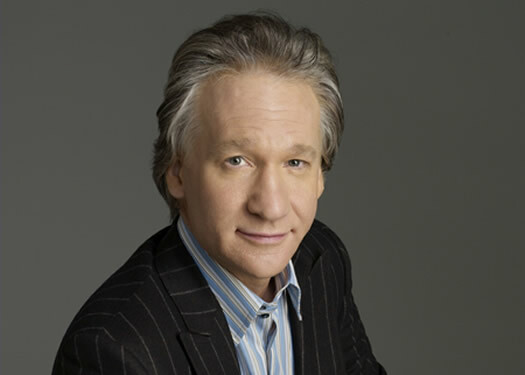 Comedian/TV host Bill Maher is set to play a stand-up show at The Palace November 6. Tickets go on sale to the general public this Friday, February 26 -- they're $39.50 and up. As you know, Maher is famous for his comedy and commentary on politics, religion, and current events. His show on HBO -- Real Time with Bill Maher -- has run for more than a decade. Maher was last at The Palace in 2013. Random media history bit: The Daily Show was created by Comedy Central in the 1990s to replace Politically Incorrect, which Maher had taken from the channel over to ABC.